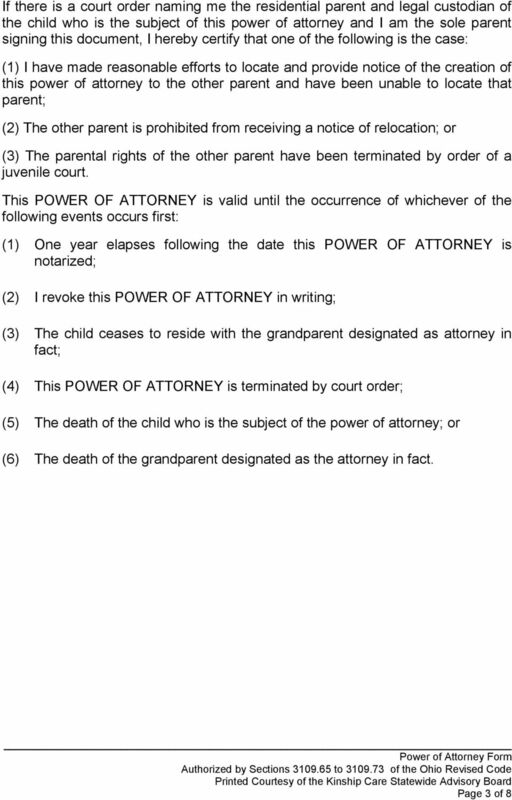 Download "POWER OF ATTORNEY FORM. 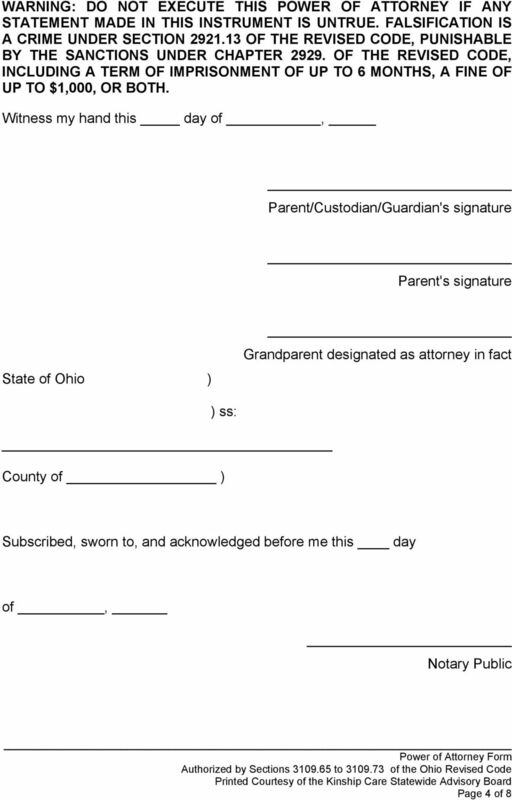 AUTHORIZED BY SECTIONS 3109.65 to 3109.73 OF THE OHIO REVISED CODE I, the undersigned, residing at, in the"
Form of power of attorney for residential grandparent. COURT OF COMMON PLEAS DIVISION OF DOMESTIC RELATIONS HAMILTON COUNTY, OHIO. Plaintiff : : Case No. File No. -vs/and- : CSEA No. 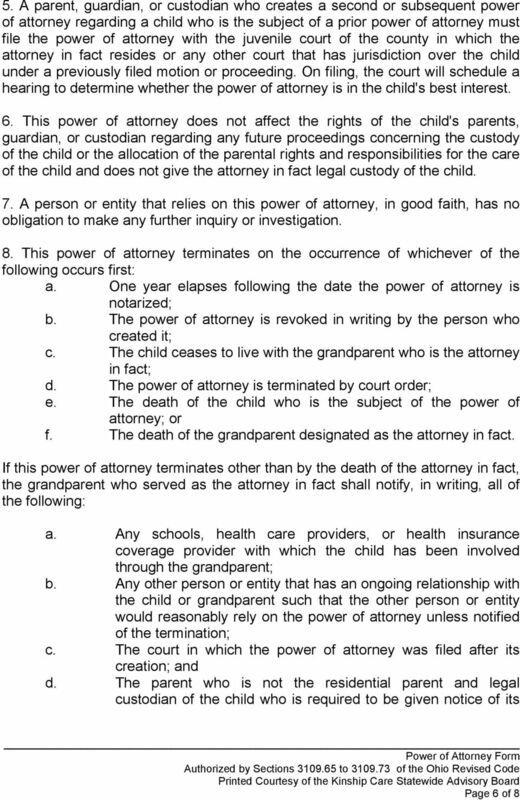 Guardianship or Power of Attorney Which Is Right For You? Code of Alabama Title 26. Infants and Incompetents. Chapter 14. 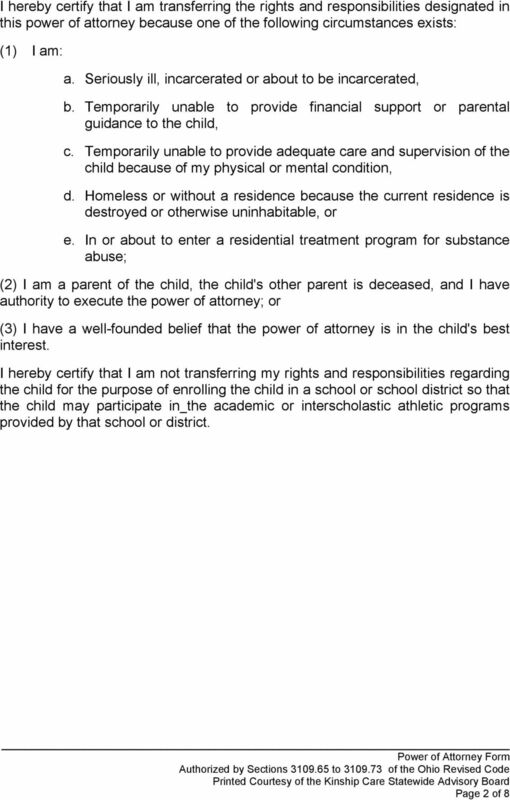 Reporting of Child Abuse or Neglect. ALA.CODE 26-14-2. 26-14-1. Definitions. 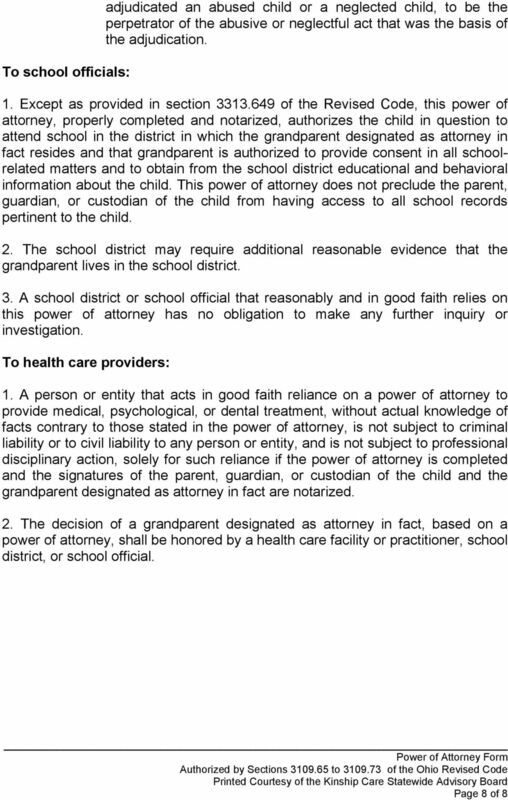 And in the Medical Power of Attorney document itself, the principal may limit the agent's decision-making authority. I/We enclose a fully executed copy of the Trustee Amendment for your records. I/We would also like to provide you with the information listed below. 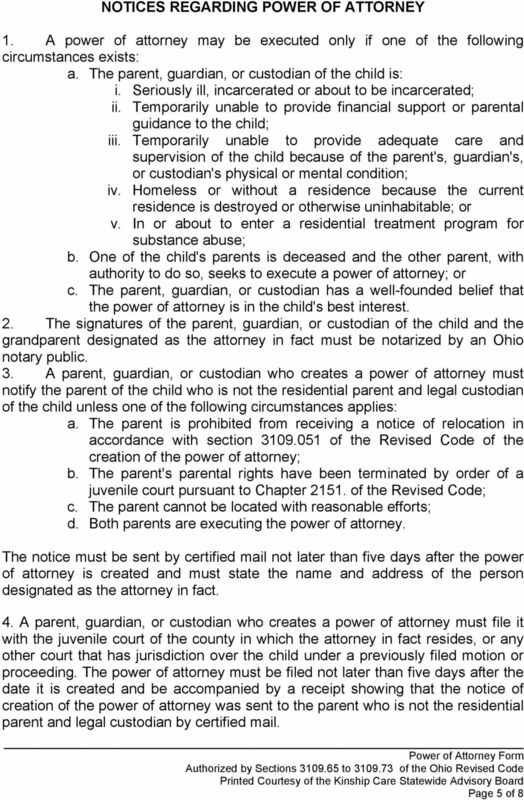 PROBATE COURT OF CLERMONT COUNTY, OHIO JAMES A. SHRIVER, JUDGE APPLICATION FOR APPOINTMENT OF GUARDIAN OF ALLEGED INCOMPETENT [R.C. 2111. 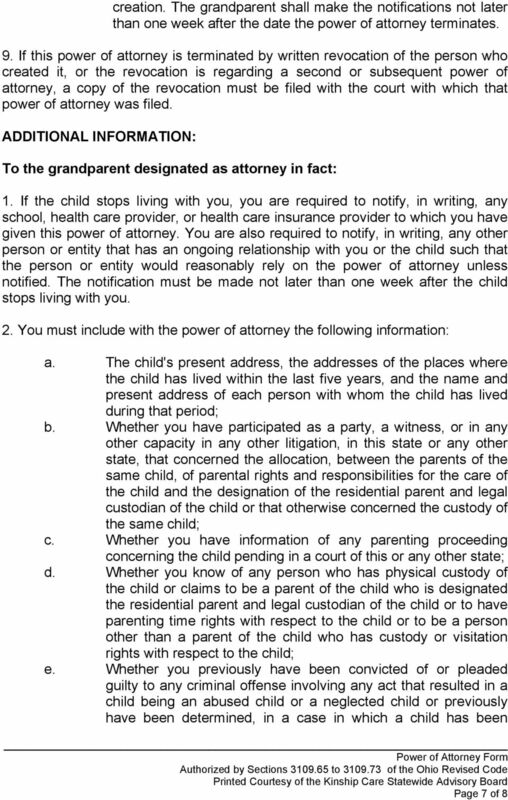 Incomplete applications or attorneys who do not meet the criteria will not be considered.